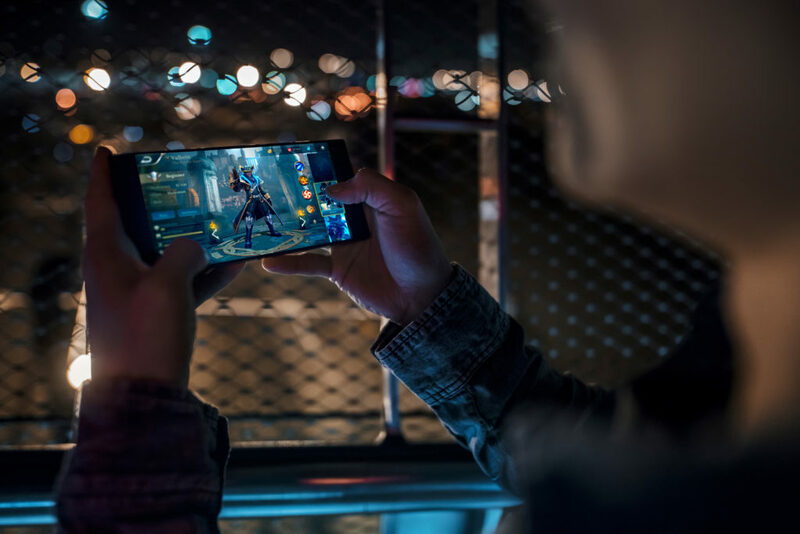 Razer has announced that its taking a step back from creating mobile hardware to focus on software, despite just launching the second iteration of its powerhouse gaming phone…. Razer has announced that its taking a step back from creating mobile hardware to focus on software, despite just launching the second iteration of its powerhouse gaming phone. The move is down to the fact that the manufacterer believes that software is holding back the platform. We can only agree with that. So the hardware manufacturer is teaming up with Tencent to create a new mobile platform that will eliminate hacking. So the solution is to create a new platform that won’t allow this type of cheating. Let’s see what Razer manages to come up with.